"I forgot my apple id security questions, what can I do?" If you’re getting error message while trying to answer your Apple ID security questions, you’re in the right place. We regularly receive over a hundred queries by Apple users who forget their Apple ID security questions. Don’t worry; you’re not alone. If you’re having this problem too, in this article we’ll discuss how to troubleshoot. 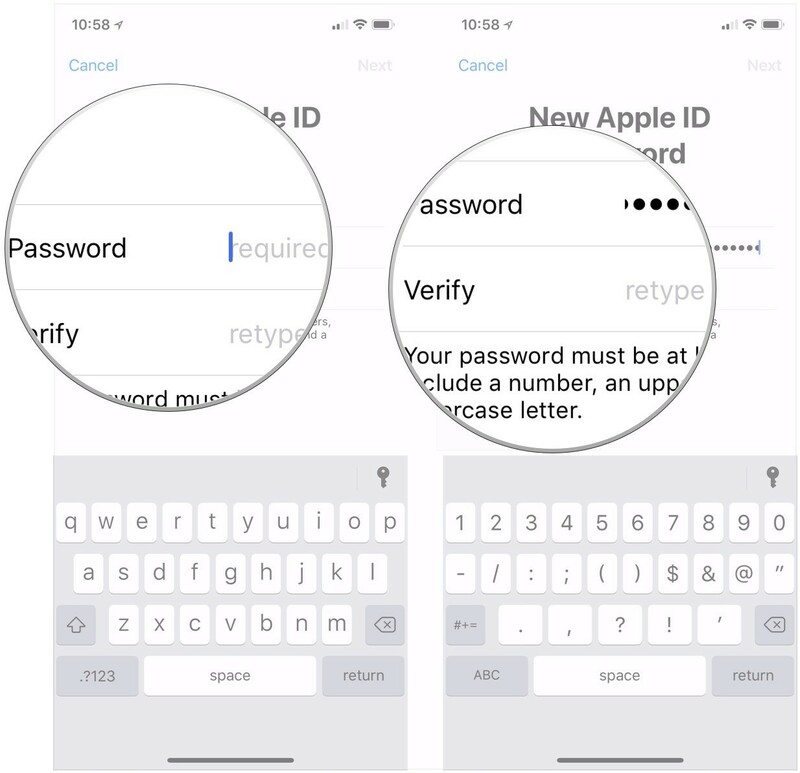 We understand how frustrating it can get when you’re trying to remember your Apple ID security question answers and nothing seems to be working out. So, we’ve put together this guide to help you retrieve your Apple ID security questions. Read on to know more. So, you’re trying to remember the easy answers to your Apple ID security questions, and nothing seems to be working out? Don’t worry; we have an alternative for you. It’s super-easy to use, hassle-free, and can remove Apple ID and lock screen from your iPad, iPod Touch, and iPhone. Are you excited to know what we’re trying to say here? Well, we’re talking about iMyFone LockWiper. iMyFone LockWiper allows you to get rid of your Apple ID from your iPhone, iPad, and iPod Touch without any passwords. It’s 100% safe and simple to use. 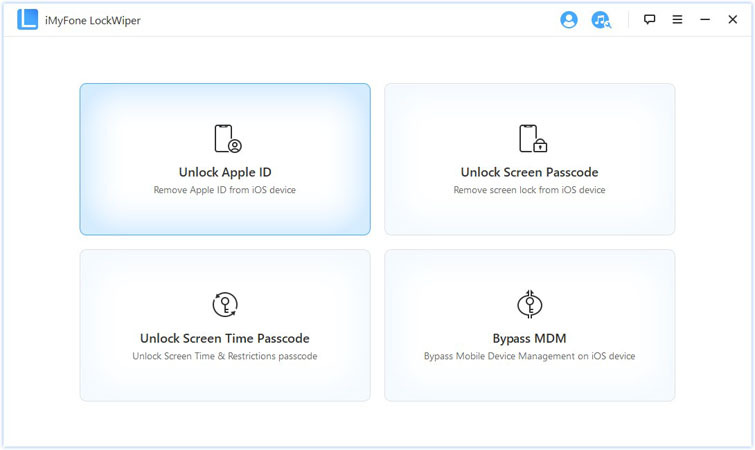 Using LockWiper, you can easily unlock your Apple device within minutes. Whether you’ve forgotten your Apple ID security question or purchase a second-hand Apple device with a lock, LockWiper will come to your rescue instantly. Removes Apple ID from iPhone/iPad/iPod Touch without any password. Allow you to switch to a different Apple ID or create a new Apple ID after your device is unlocked. Allows you to download and purchase apps from App Store and iTunes. Allows you to enjoy all Apple ID and iCloud features after lock removal. 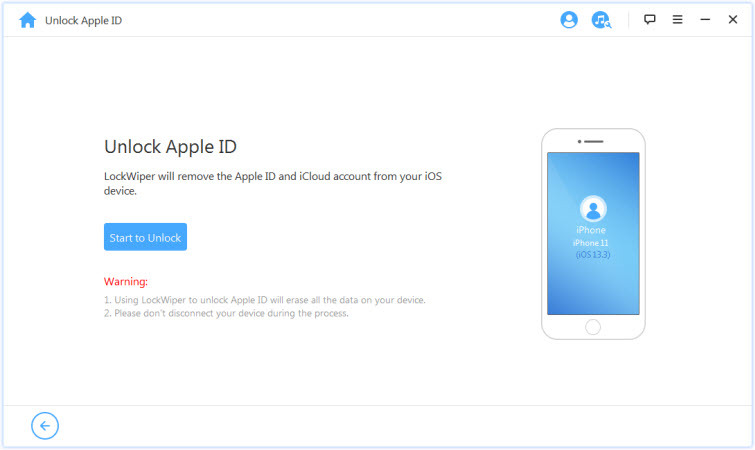 How to unlock Apple ID if you forgot Apple ID security questions using iMyFone LockWiper? Step 1. Launch iMyFone LockWiper on your Windows PC or Mac and pick the “Unlock Apple ID” option. Step 2. Connect your Apple device to the system. 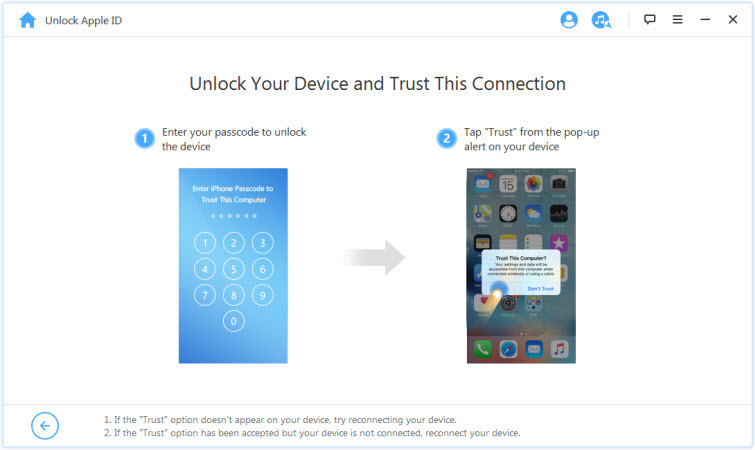 Then unlock your device and pick the “Trust” option if you’ve not chosen the option in the past. Step 3. 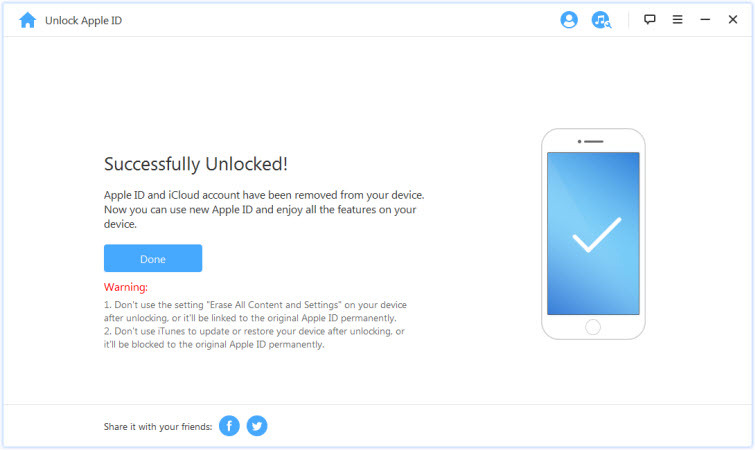 In the next step, click the “Start to Unlock” button to remove the iCloud account and Apple ID presently associated to your Apple device. If “Find My iPhone” is enabled: In this case, you’ll have to reset the complete settings of your Apple device. To do this, all you need to do is go to Settings>General>>Reset All Settings. 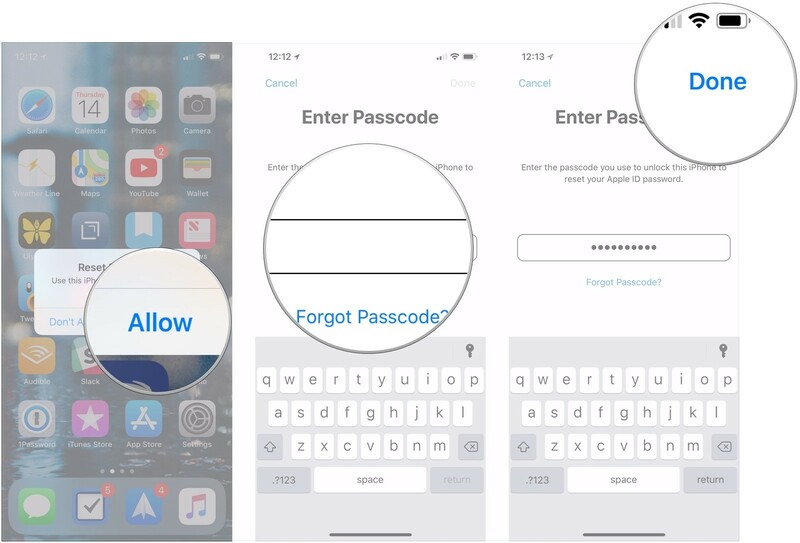 Once you provide confirmation to reset all your settings, iMyFone LockWiper will unlock your iCloud account and Apple ID. Step 4. If “Find My iPhone” is disabled, there will be no obstacles and iMyFone LockWiper will immediately unlock your iCloud account and Apple ID. Once the unlocking process is complete, the unlocked accounts will be dissociated from your device. You’ll now be able to set up new accounts or switch to other existing accounts. While the iMyFone LockWiper method is the easiest, if by any chance it doesn’t work, you can try the these methods here. 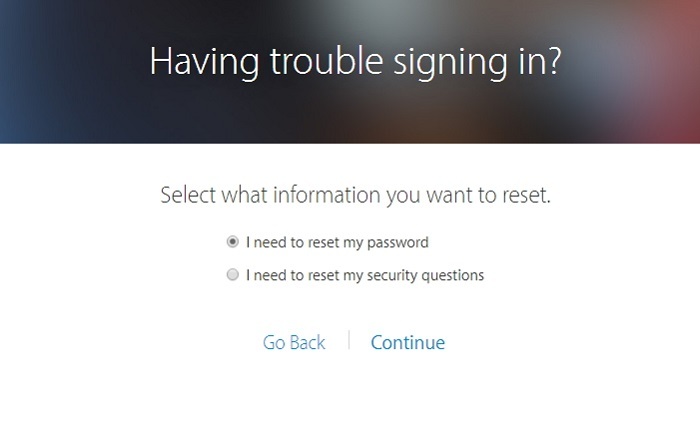 Follow these steps to reset Apple ID security questions using iforgot.apple.com. Enter your Apple ID and hit the “Continue” button. Choose "I need to reset my password" or "I need to reset my security questions". Then follow the instruction to finish the steps. If you have set up two-factor authentication, you can try this way to find back your password. Open www.iforgot.apple.com and enter your Apple ID. Insert your phone number linked to your Apple ID. 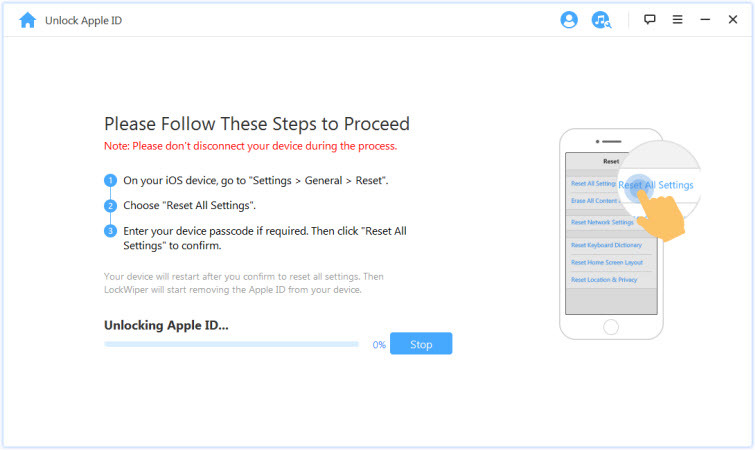 Get one of your devices associated with your Apple ID, and press "Allow". Enter your iPhone passcode and tap "Done". 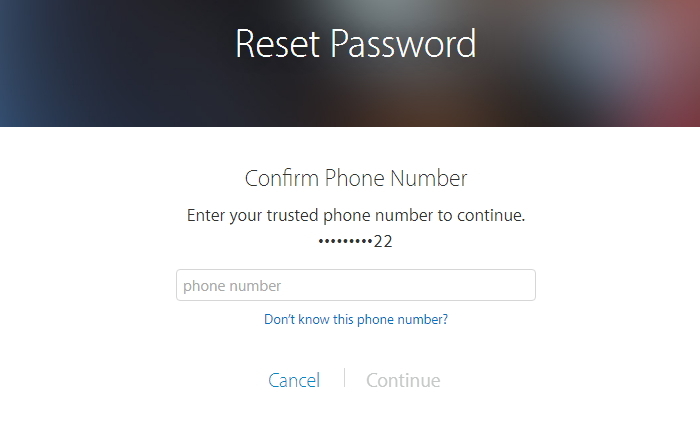 Now you can reset a new Apple ID password. If none of the methods mentioned here are working for you, the last resort is contacting Apple support. You can get help using phone, email, chat, or set up a repair options.